​HSCTE can neither directly endorse nor fund outside programs, but we strive to provide information related to pursuing post-secondary information and opportunities for all Health Science students in the state of Washington. Washington Business Week expanded to include a career pathway in healthcare in 2007. At Healthcare Week, students are divided into teams and are responsible for running a safe, ethical, and affordable healthcare clinic. Students learn about the gamut of healthcare careers and healthcare technology. Students visit the nursing skills centers at major universities and practice hands-on learning with modern medical equipment. The INSIGHT Program for High School students is an intensive four-week program designed to introduce students to medical and public health campaign design and delivery. 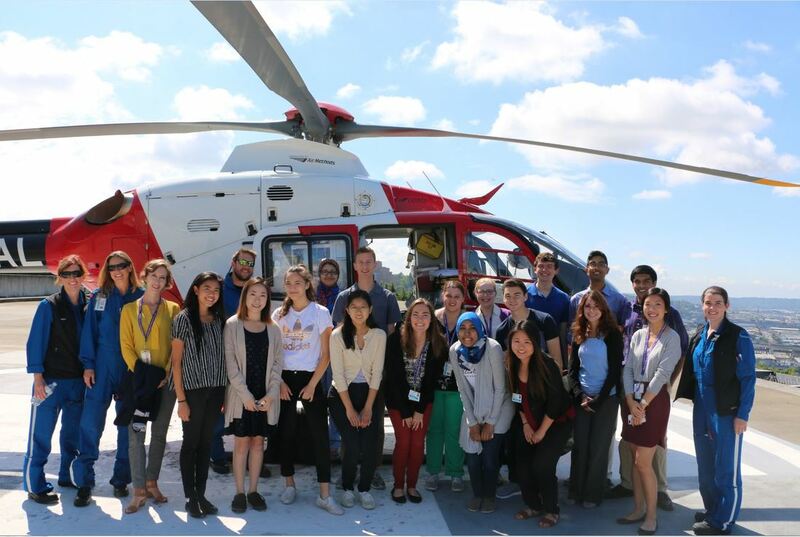 Students will present their work in the INSIGHT Research Symposium, held at Harborview on Friday, August 4th. The application deadline for the 2017 summer program has been extended to April 30, 2017. In addition to providing valuable exposure to the medical and public health fields, our high school program emphasizes social justice and highlights health disparities. Students will take a deep dive into a predetermined health topic and work collaboratively to design and deliver an intervention to improve health outcomes. In 2016, two high school groups designed and delivered campaigns with aims of reducing the injury and death rates related to distracted driving and traumatic brain injuries. I’ll be a sophomore or younger in the fall or 2017. Can I apply to the INSIGHT High School Program? Preference is given students entering their senior and junior year, however exceptionally strong applicants from earlier years will be considered as well. I will be graduating from high school by June 2017. Can I apply to the INSIGHT High School Program? Yes, you can apply to the INSIGHT program, so long as you are accepted and planning to attend a college or university in the fall of 2017. In 1971, the AHEC (Area Health Education Centers) program was developed by the U.S. Congress to recruit, train and retain a health professions workforce committed to under-served under-served populations. The flyer below (Directions to a Career in Health Care) has been created by the New Hampshire AHEC, but containts valuable information for students in all states, including Washington! HSCTE can neither directly endorse nor fund outside programs, but we strive to provide information related to lifelong health & wellness for all Health Science students in the state of Washington. 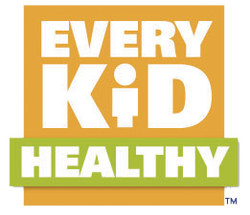 ﻿Every Kid Healthy™ Week is an annual observance created to celebrate school health and wellness achievements. CDC and SHAPE America have developed new resources for recess in schools. These resources will help schools develop a written recess plan and use evidence-based strategies for recess to increase students' physical activity and improve their academic achievement. ​Action for Healthy Kids offers a wide variety of virtual learning opportunities. From school breakfast programs and recess before lunch to wellness policy implementation and more, most webinars free and are open to the public.